Jessica Starr was an American meteorologist and a reporter who worked for Fox 2 in Detroit. She reportedly committed a suicide on 12 December 2018. The reason for her suicide is not revealed yet. She was on leave and had been struggling to recover from the Lasik SMILE eye surgery, she underwent, earlier in October. 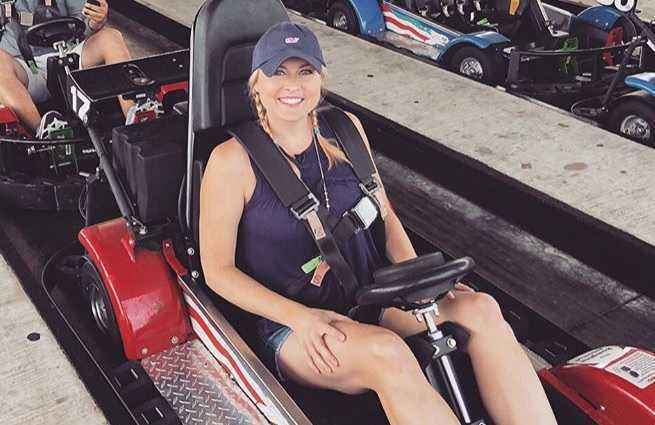 It all came as a shock when Detroit weather girl, Jessica Starr left this world by committing a suicide at the age of 35, on 12 December 2018. 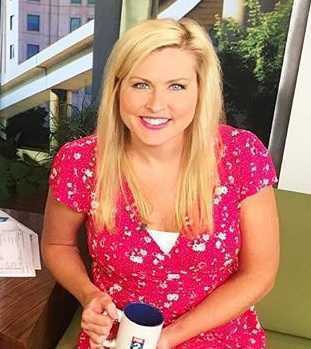 Fox 2, Detroit announced the sudden demise of Jessica Starr, a heartbreak and paid tribute to their favorite weather girl. Although the reason for her choice to take away her own life is unknown, she had been struggling through her life to recover for her eye surgery. Last October, she underwent a Lasik SMILE eye surgery and was in the process of recovering. She was on leave from her work and was desperate to recover and return to her work as soon as possible. Her last tweet says, "yesterday was a struggle for me. I really wanted to come back but I need more time to recover. Please keep me in your thoughts during this challenging time. Will keep you updated." 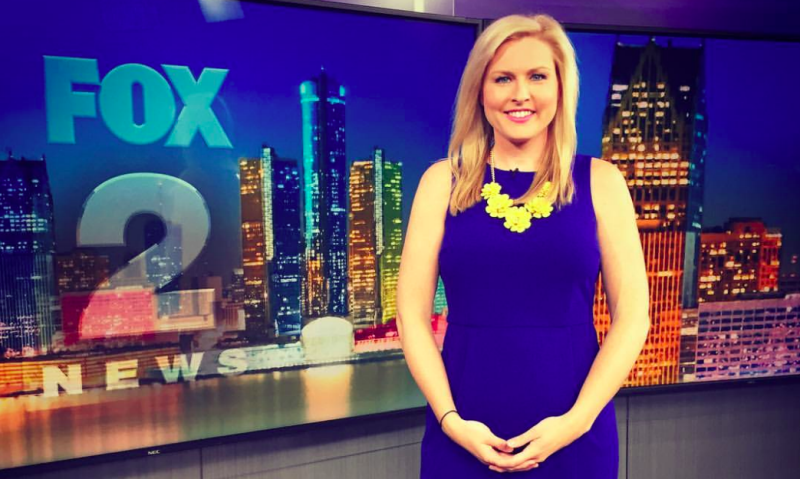 Read More: Fox 2 Detroit Meteorologist Jessica Starr takes her own life. She was meteorologist reporter at Fox 2, Detroit. Jessica Starr was born in 1983. Her birthplace is Southfield, Michigan in the United States. The name of her mother was Caroll A Starr. Her mother is a homemaker. She held American nationality. She attended Walled Lake Central High School. She graduated in Meteorology from Michigan State University and Mississippi State University. Initially, she grew up with an aim to become a doctor. Once, she visited a morgue, where she fainted. She was also interested in the stars, weather studies. As she concluded becoming a doctor ain't her cup of tea, she pursued to follow her passion to become a meteorologist. She followed Christianity. Initially, she interned at WJBK- CHannel 2. She also interned at WDIV- Channel 4. She worked as a Product Specialist and Auto Show Model at Toyota Production Plus for till 2006. She also used to host events organized by Toyota. She worked as a part-time weekend meteorologist at the WLNS - Channel 6. She then worked in Kentucky as a freelance meteorologist for WKAG and co-anchored "The Scene", an entertainment-based local show. She then worked as a weekend meteorologist and a reporter for WBFF-FOX 45 in Baltimore, Maryland. In 2010, she returned to Michigan and joined Fox 2 Detroit to work as a full-time meteorologist. She underwent a Lasik surgery in October. As a result, she was on leave for several weeks to recover from the surgery. She was struggling with dry eyes following the surgical procedure. Jessica Starr was a married woman. She was married to Daniel Rose. They dated before they tied a knot to each other. The couple has two children, Riley, their first child born in 2013, and Noah, their second one born in 2015. Jessica Starr stood 1.73 m i.e. 5 feet and 8 inches tall. She had a body weight of 149 lbs i.e. 68 kg. She had body measurements of 36-30-37 inches. Her Bra size was 34B. She had blue eyes and her hair color was blonde. Jessica Starr was a recognized meteorologist reporter at Fox 2, Detroit. She dedicated most of her career as a meteorologist, through which she had earned her fortune. Her net worth was estimated around $300,000. She deviated from her ambition to become a doctor to meteorologist after she fainted while visiting a morgue. Besides reporting, she showcased local business and products growing in the streets of Detroit, broadcasted in the segment Made in Michigan. In 2010, she covered two Nor'easters, where she endured 55 inches deep snow for 5 days.